Surely the most classic of all bounty hunter-themed films is Ridley Scott’s Blade Runner, a dystopian epic that painted a grim picture of the future. 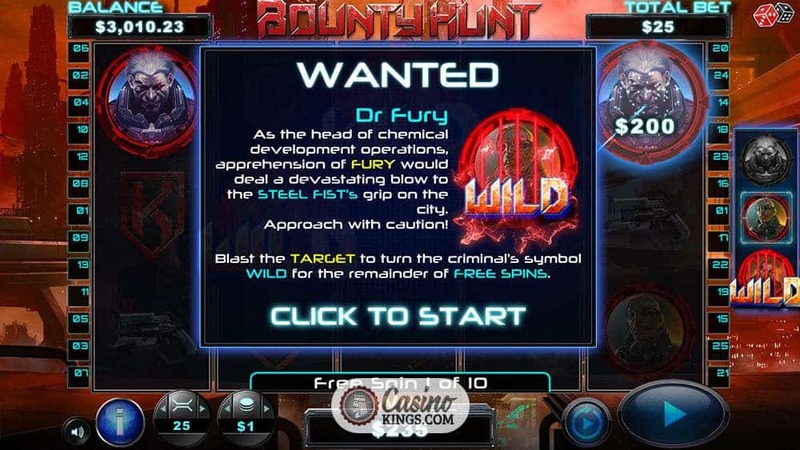 Australian slot developers Chance Interactive has drawn inspiration for its Bounty Hunt Slot. Where we must hunt down fugitives across five reels and 25 pay-lines, blasting them away with our own form of rough justice. A vast twilight cityscape looms behind our reel case, accompanied by swathes of eerie up-tempo sounds that add drama to the game-play. 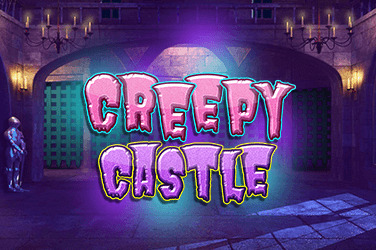 Chance Interactive has gone whole hog in terms of atmosphere, and it pays off something rotten. 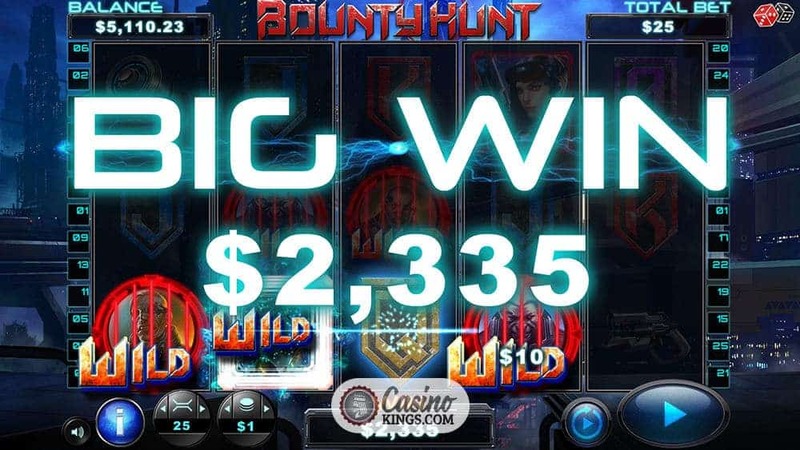 Not only does this slot feel immersive, but the developer backs up the game’s theme with superbly-designed in-game features. The Crosshair Wilds are a perfect example. During every spin, we train our crosshairs across the reels in eagerness at blasting our fugitives. When all five reels land, our Crosshair blasts away one or multiple symbols, leaving Wild symbols in its wake. What symbols and how many turn Wild is determined by the type of symbol we blast. 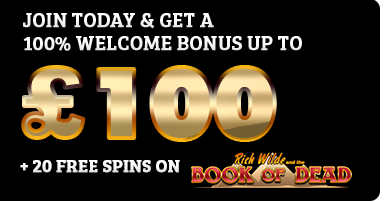 Opening up the opportunity for extra winning combos and delivered in a clever, exciting way that makes every spin fresh. Our game symbol high-payers are our beautiful Cop hero and our tools of our trade. A Pistol and Grenade, plus the objects of our Bounty Hunt. The Big Boss, Dr. Fury and Hank Blade, mean mother hubbards every one. Futuristically styled 10s through Aces make up the numbers as our low-payers. However it’s the high-payers we are hunting in more ways than one. The Wanted symbol is styled like a holographic Wanted poster that shifts between our three targets in what is another excellent small but neat piece of game design. 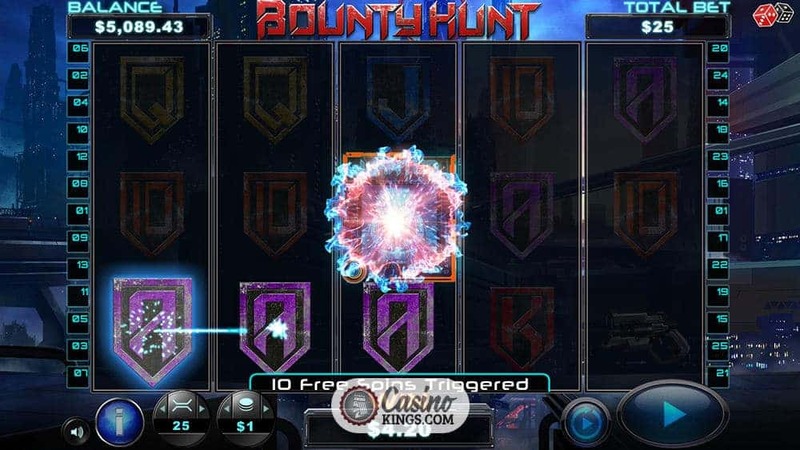 Targeting the Wanted symbol at the end of a spin launches Bounty Hunt‘s Free Spins feature. 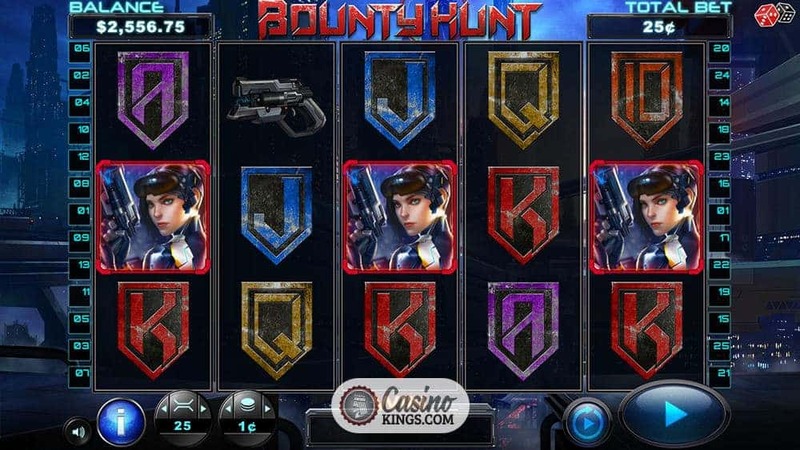 We are now granted 10 free spins, during which we must target the criminals and blast them away. Hitting our targets here does not blast them into infinity, but sends them to jail as Jailed Wilds. 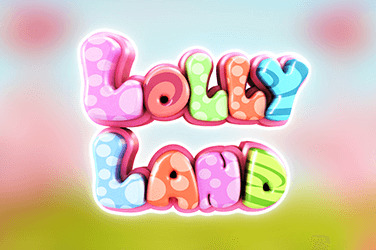 As which they will remain for the rest of the Free Spins feature. 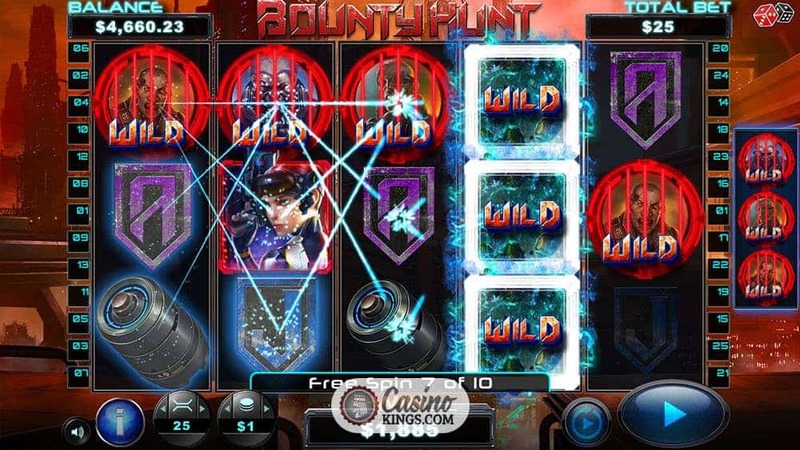 Hitting all three criminals results in four of these permanent Jailed Wilds, though they must find a way of escaping jail for when we return to the base game with our bonus winnings we are back to square one and must hunt down our bounty once more. 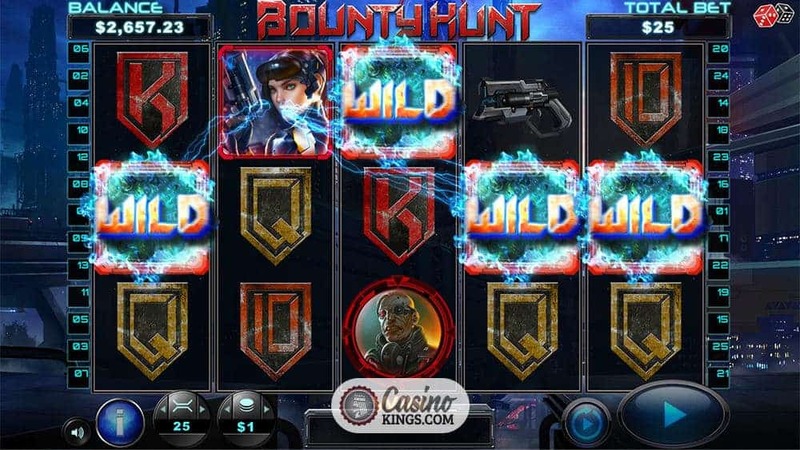 In the Bounty Hunt Slot game, Chance Interactive has developed an entertaining online slot that is rich in theme and game design. The neat bonus features drive the game-play forward while satisfying our desire for the kind of bonus that a beautiful cop from the future deserves.